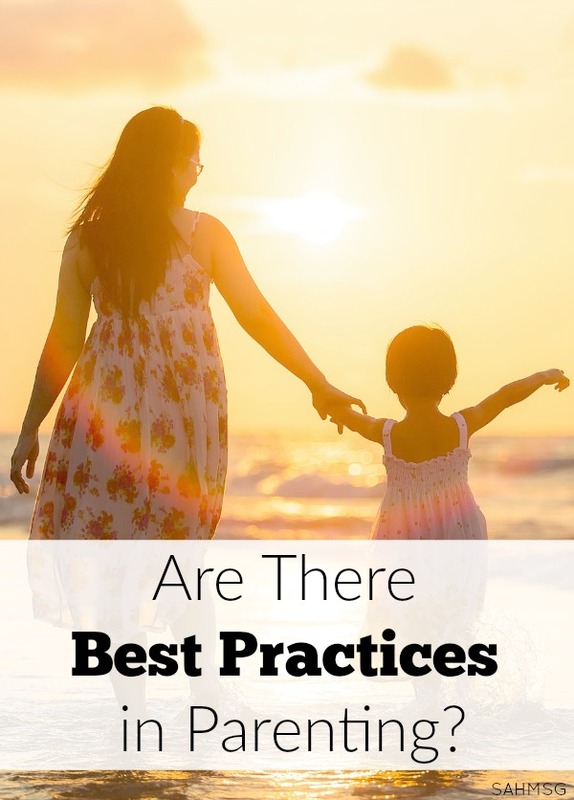 Are There Best Practices in Parenting? Lately in discussions of parenting, the lesson being taught is whatever feels ‘right’ to you is the correct choice. I don’t think the terms ‘right’ and ‘wrong’ are worth the focus. They are subjective, especially these days. We need to look at what are best practices in parenting. As parents, we are provided so much information. Much of it is skewed by the one who wrote it to fit their idea of ‘right’ and maybe this blog has that bias. Bias by any other name is experience and interpretation-none of us are able to eliminate our experiences from shaping how we look, listen and interpret information. Let’s be honest, there is information out there available to us, and much of it regarding child development and parenting has been available for longer than many of us have been alive. “Best practices” is a title that was used over and again when I was in college. We, as aspiring teachers, were taught that there are scientifically-based best methods for teaching and caring for children. 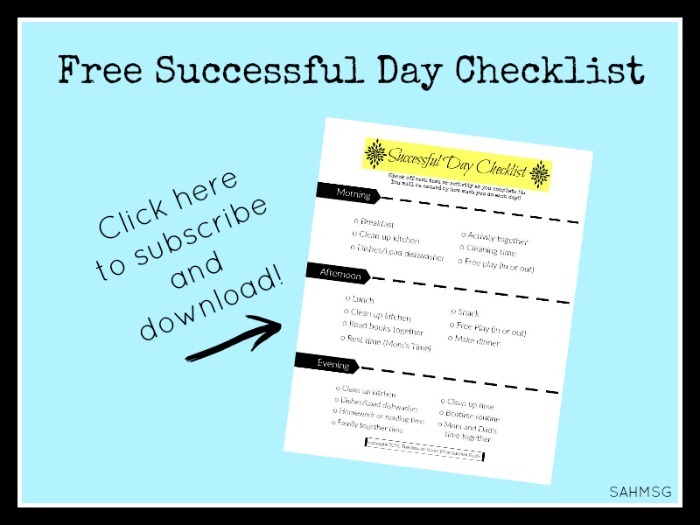 You can look back at my “Crash Course in Child Development” posts noting all that is ‘best’ for each age group due to how they develop and learn in the world, based on science. These are scientists, child development experts, using the term “best” to teach their methods. For some reason when parents start talking about what may be best for a child, that word is thrown out. Parents, and even more importantly people before becoming parents, would benefit by reading up on best practices in parenting and child development. Just because best exists does not mean we can always choose it. Hilary Clinton in her book It Takes a Village to Raise a Child says that we can only hope that each child born has a parent who stays home with them. This is the ‘best’ choice for a child’s development. Mrs. Clinton advocates for each child to have a consistent caregiver. That means a caregiver who is around when the child is in need of something. 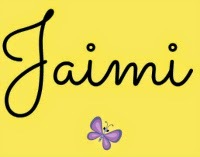 A ‘consistent caregiver’ is what is best. A mom I know, who was a single parent, recently told me she thinks that children should have a parent stay home for at least the first 5 years of the child’s life. Her words, not mine, but I would agree. She thinks this is the ‘best’ choice for children. She couldn’t choose it, because she had to work. This mom does not feel guilty for doing what she had to do to support her daughter, and she shouldn’t if that is what God led her to choose. Best exists even when we do not or can not choose it. Choices are on the table before a pregnancy occurs. It would be ‘best’ for all children to be born into loving homes. It would be best, if all who put themselves in the position to get pregnant thought about what the full result of their actions could be. I will admit, at times I get overwhelmed with caring for the twins and 2 older kids and make a quick decision to get fast food or order pizza for dinner. Not best. Best would be to cook healthy food from scratch. Sometimes I choose good enough in tough moments of feeling overwhelmed. I am far from a perfect person. I fail every day in many ways. The point is not that one person or even a small group of people know what is best and never stray from living it, the point is at one time we taught values. Now we like everything to have gray area…no absolutes, because then no one gets offended. Sometimes parents have to make tough decisions to benefit their family as a whole. I would say I do that every day-as I know you do. Life is tough sometimes. That is the case for both working moms, who have to sacrifice time with their children during the precious young years, as well as it is for those of us who sacrifice our careers to stay at home to not miss a moment with our kids. I am not trying to tell anyone they are ‘wrong’-at least I try my best to not think like that. I do think right and wrong exist, I think many times what feels ‘right’ or ‘good’ to us individually can be the absolute wrong choice to make. If a household with children needs a second income, then that has to be the focus. A child is a full-time job too. 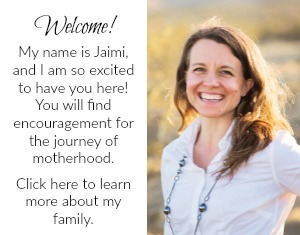 Whether we knew parenthood would be intense and engaging or not, it is still eye-opening when the reality of it hits. Children deserve to enter into homes with parents who want to spend time with them, who understand the commitment necessary to teach a child how to become a responsible adult. It is just plain silly that we even debate whether quality or quantity is best-both are necessary. 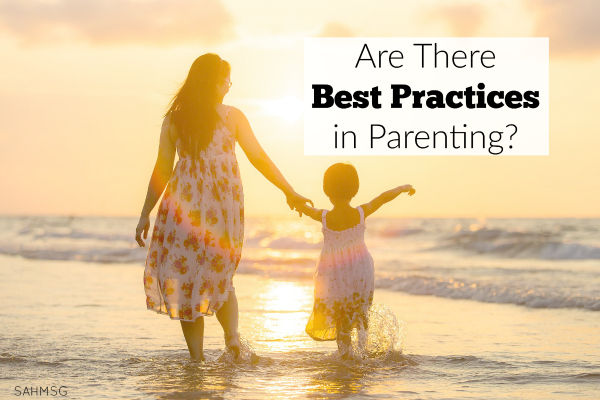 Do you think there are best practices in parenting? Do we need to even worry about it? 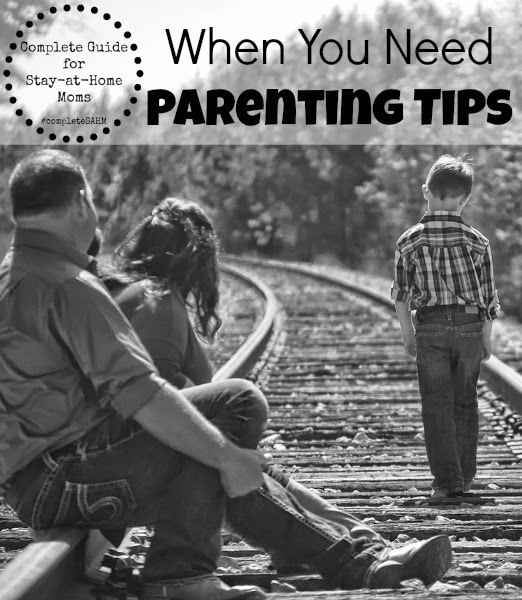 This post was featured in A Complete Guide for Stay-at-Home Moms: Parenting Tips. View all of the articles that were shared HERE. Best practices matter in almost every field whether it’s parenting, health or sports. Following the practices lead to good results and those results encourage the person to do better. Taking an example, if you will give enough time to your kids, you will definitely see chnages in the behaviour of your children. I likewise, understand that there are sometimes genuine situations where both parents have to work. However, I think in many cases, people become accustomed to a standard of living that isn't necessary. A lot of "needs" are actually "wants." Exactly. We have to reevaluate what we truly hold important.